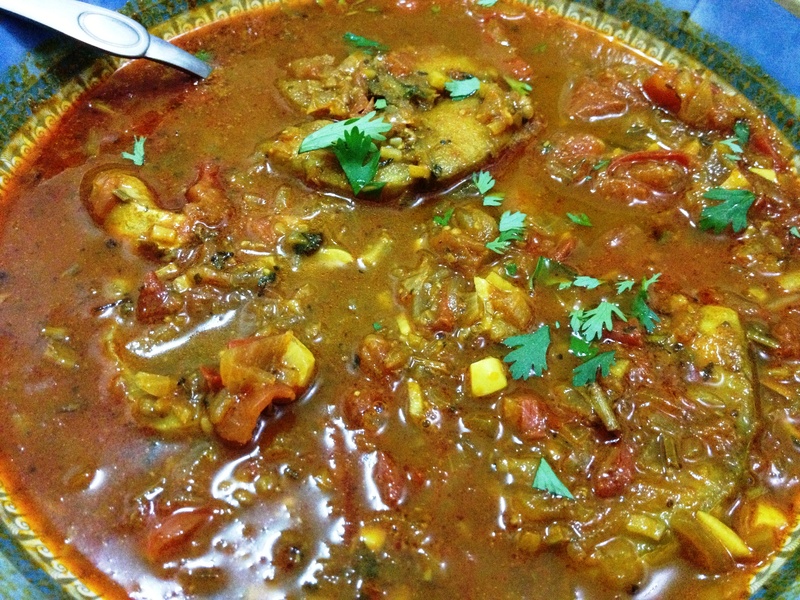 Here I have for you another yummy fish curry…I keep updating more and more fish curry recipes because fish is good for health. 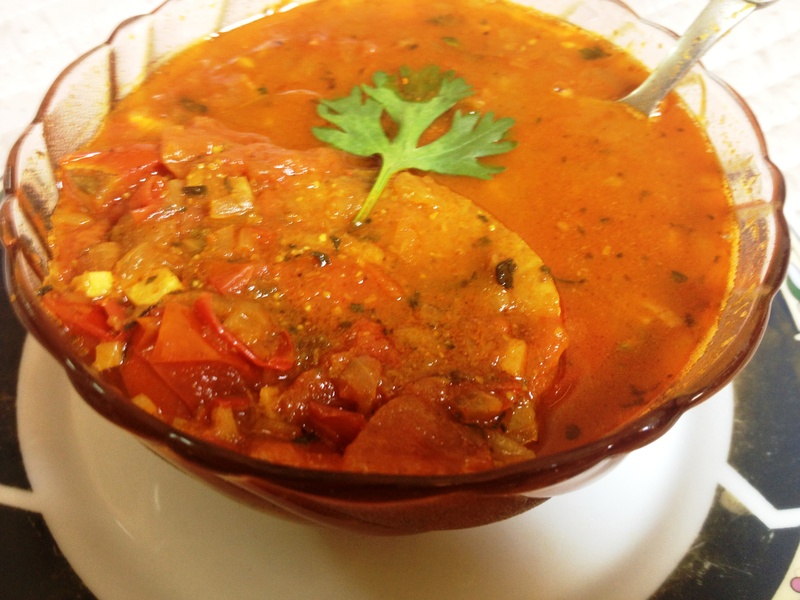 I want my readers to be healthy, happy always… This is a bengali fish curry from Tanvi of Sinfully Spicy. Thank you Tanvi for such a yummy fish curry, my husband and I loved it. Briefly marinate the fish peices with turmeric powder and keep aside for a couple of hpours in the fridge. Add the fish, with kasoori methi and amchur. Also add salt to taste. Stir around gently so that the fish steaks are coated in the masala. Cover the pan and let the fish cook on low for 5 -8 minutes. (This cooking time will depend on the variety, cut and thickness of steaks. Adjust accordingly.) When the fish is almost done, add the water and let simmer for another couple of minutes. 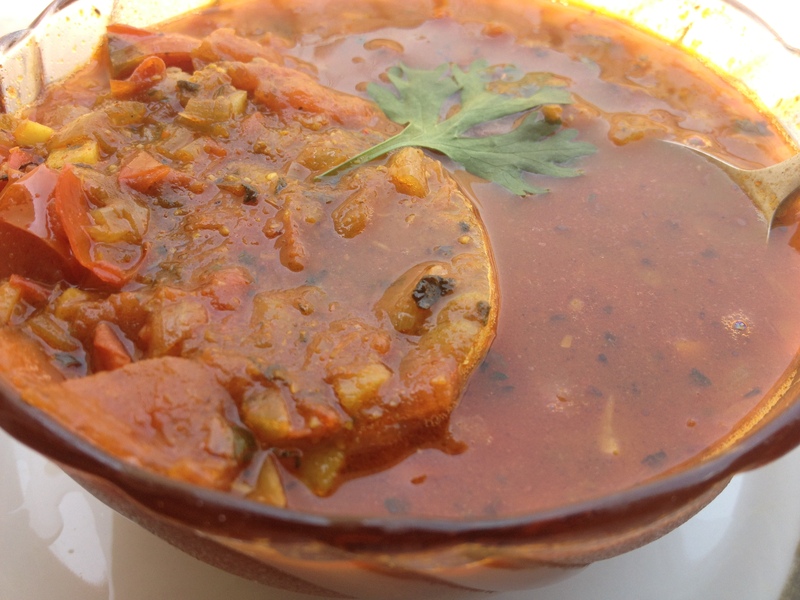 When the fish curry is ready, keep it aside for half an hour to let the flavours develop. Garnish with chopped coriander leaves and serve.